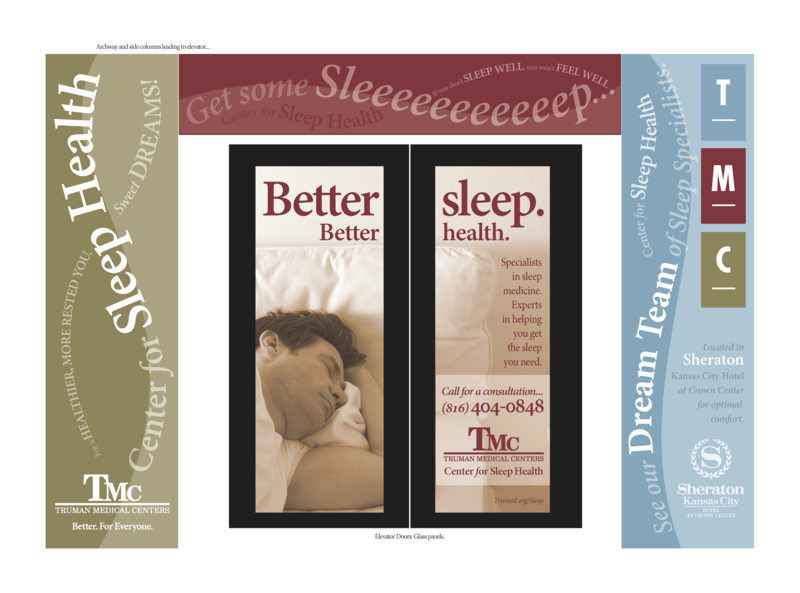 Designed, produced and maintained multiple iterations of the corporate website for Truman Medical Centers, as well as all departmental web pages. 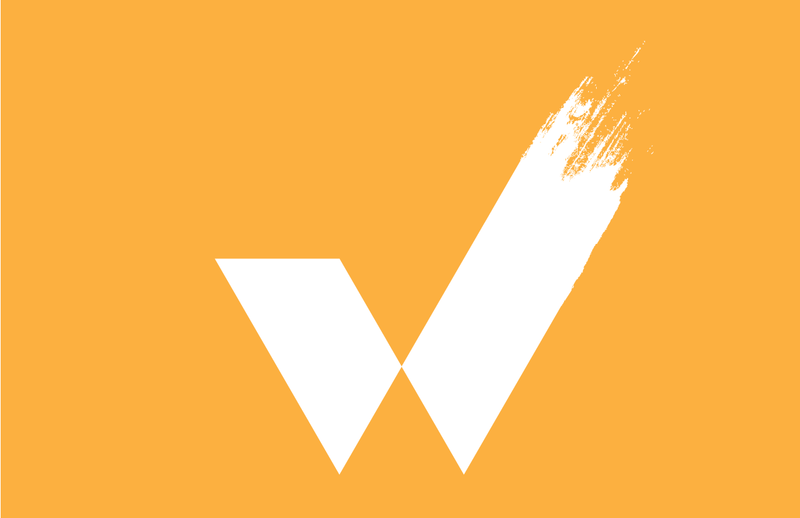 Worked with many external vendors for various web services. 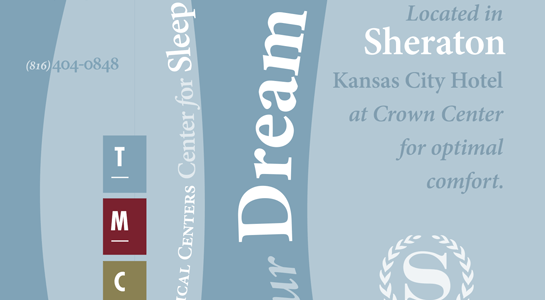 Wrap around 3d column surrounding elevators on Link from Crown Center to Union Station, with wrap on elevator doors promoting TMC’s Center for Sleep Health in the Sheraton. 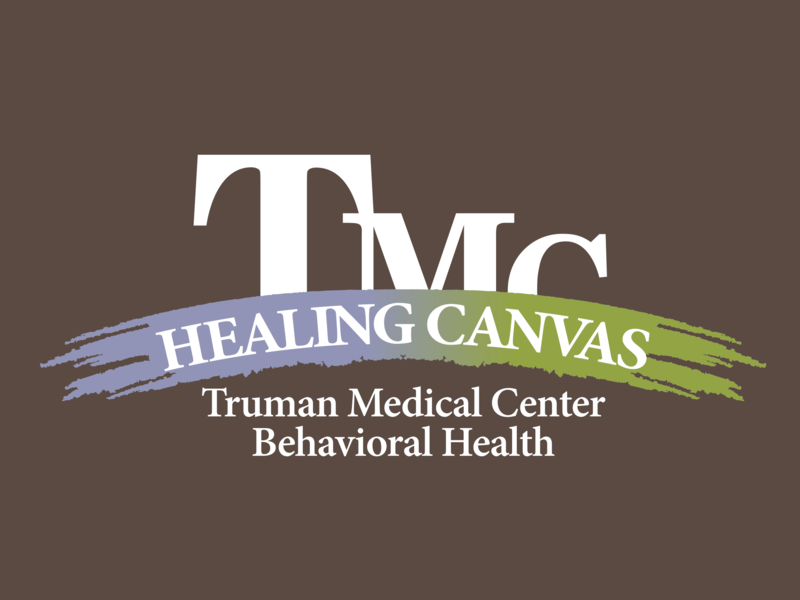 The Healing Canvas Building is home to Truman Medical Centers Behavioral Health. 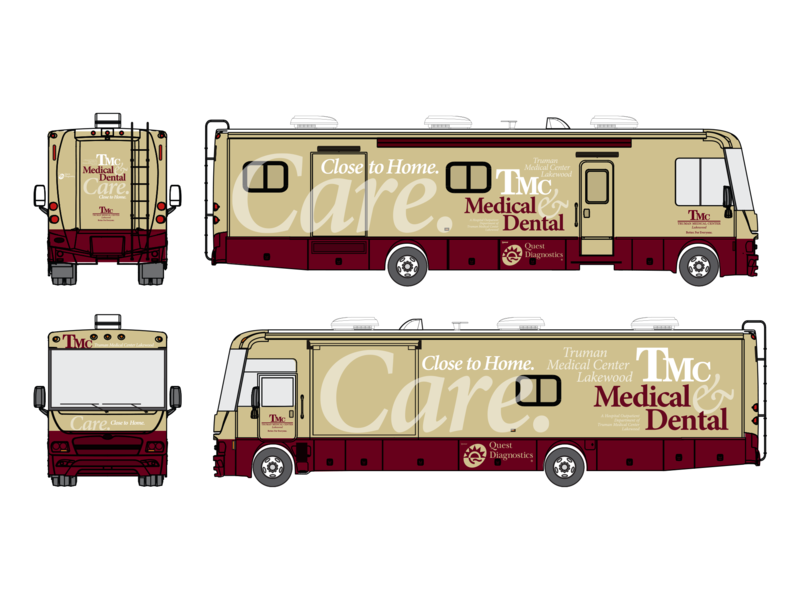 I designed the Mobile Market Bus Wrap to emphasize the fresh produce that people could buy inside! 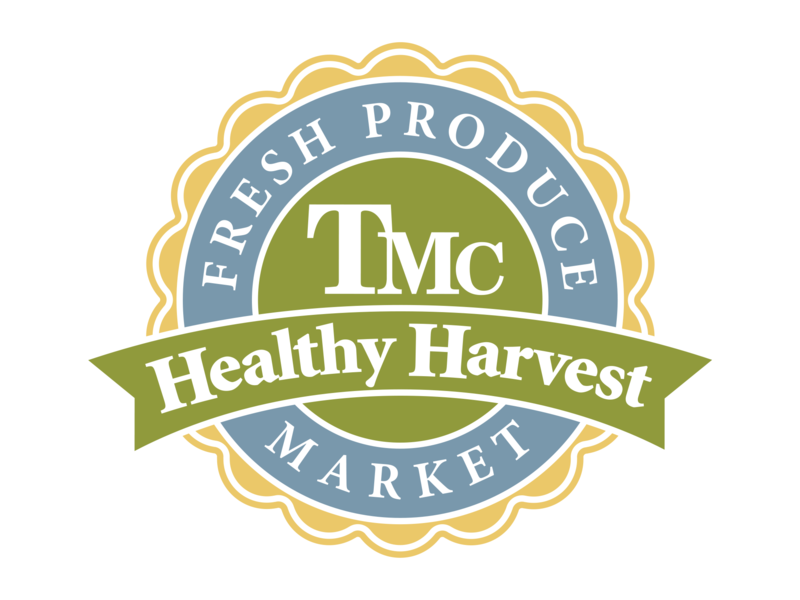 Name and logo created for the Produce Market at Truman Medical Centers.